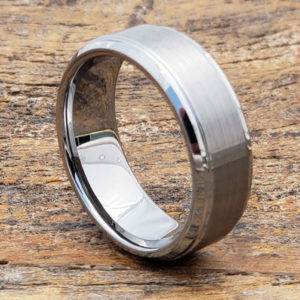 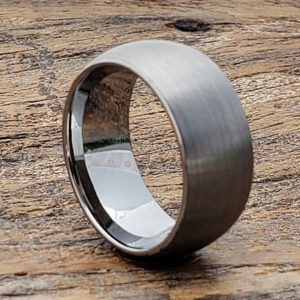 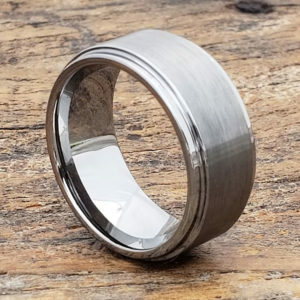 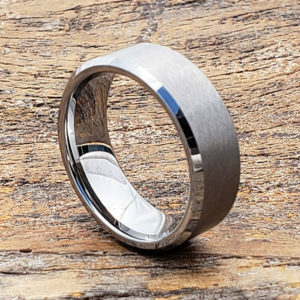 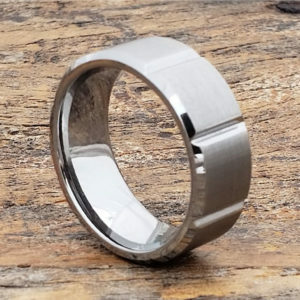 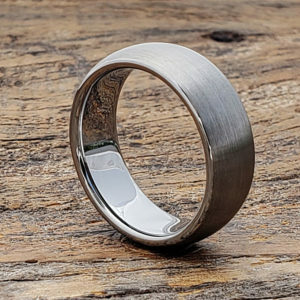 Tungsten wedding bands have come such a long way since it entered the jewelry market. 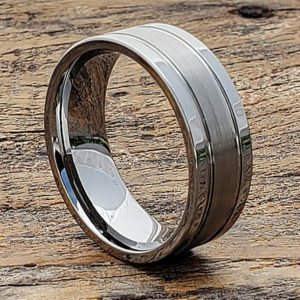 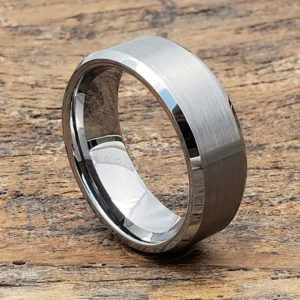 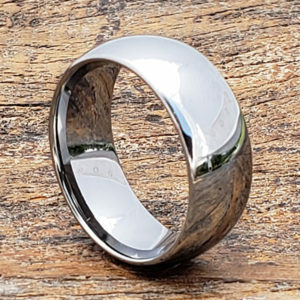 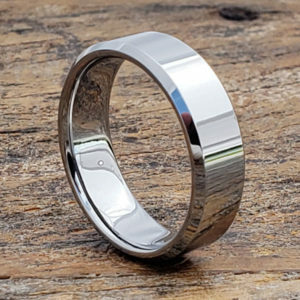 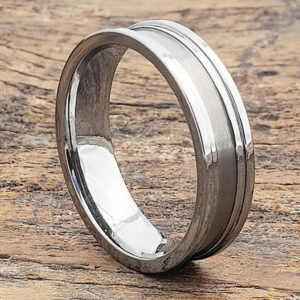 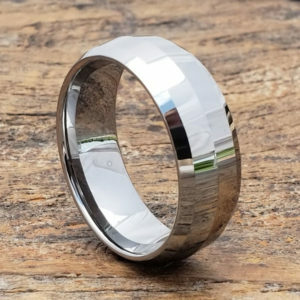 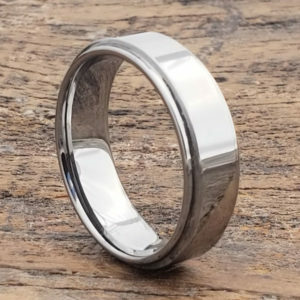 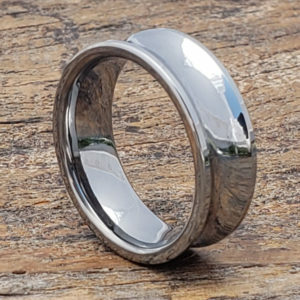 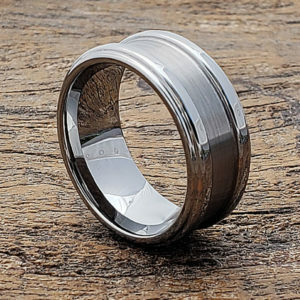 From its classic simple styles to today’s intricate and unique detailed looks, tungsten wedding rings have become popular choices, alongside other precious metals, such as gold and platinum. 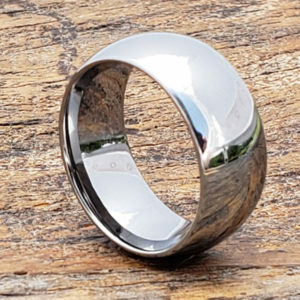 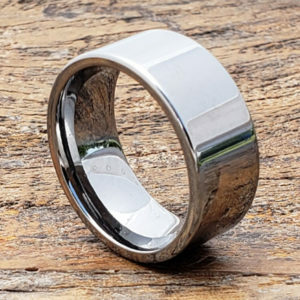 What’s more – these tungsten wedding bands come with price points that are lower than these precious metals.